Here are a couple of recent projects to highlight the work we do. Danes was Sydney's best kept coffee secret. We unearthed the truth to share a more powerful story. 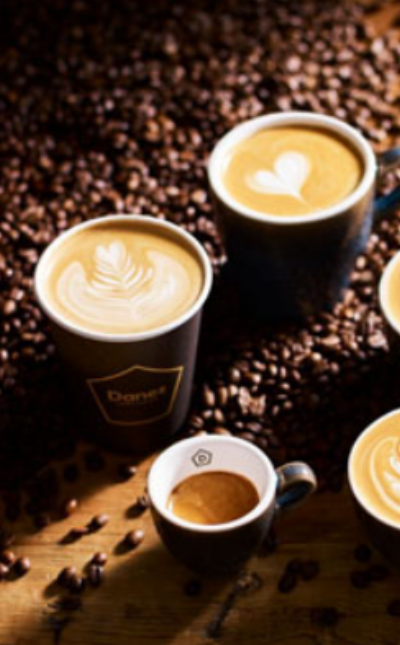 Danes is one of Australia's highest awarded coffee roasters, yet it's brand positioning and image simply didn't reflect it. Danes packaging was lost in a sea of competitors. Working with Design genius Steven Arnold from Iconika, we delved deeper to discover the real Purpose behind the brand and the people that run it, and developed a new Brand Promise, and new verbal and visual ID that reflected Danes' true value, and aligned the quality of their product with its brand persona. 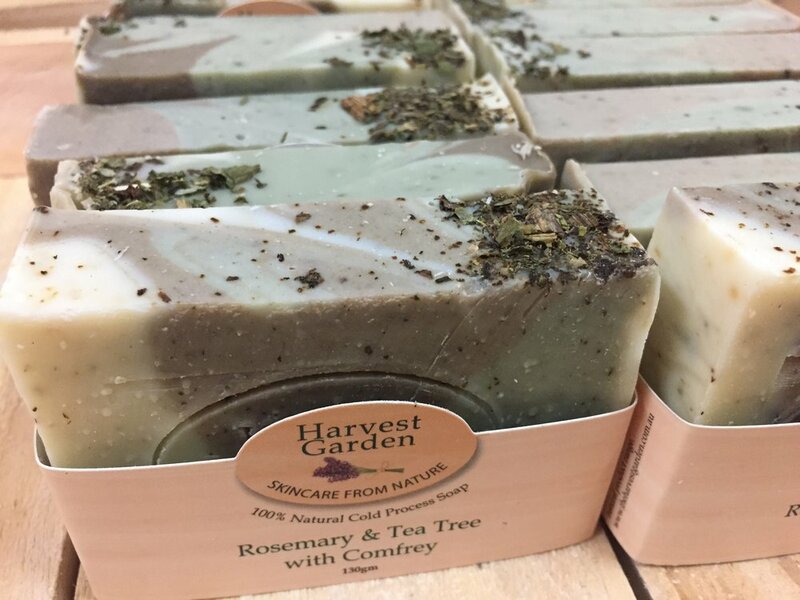 On a Mission to make skincare natural and safe, Harvest Garden needed help to explain and communicate its Purpose through its Branding. 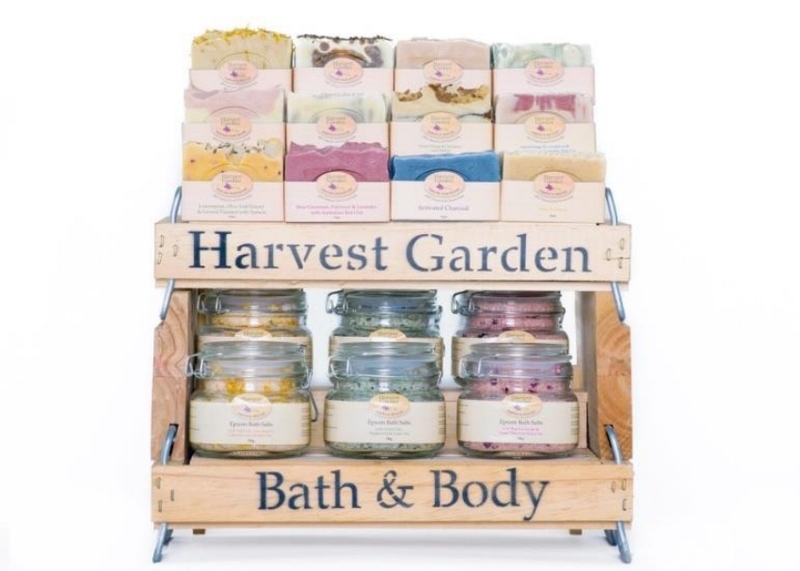 They had a clear understanding of their Purpose - but they needed help to communicate it, and to align it with their brand presentation. That's where I stepped in - to define and communicate their brand Purpose and Mission and to translate it into a new brand positioning, with a new logo and pack design that aligned with their Brand Promise.